An overview of what is included with your Browning Trail Camera and other useful information to get you started. 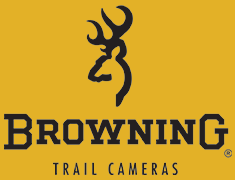 What is included with my Browning Trail Camera? What does my warranty cover and for how long?